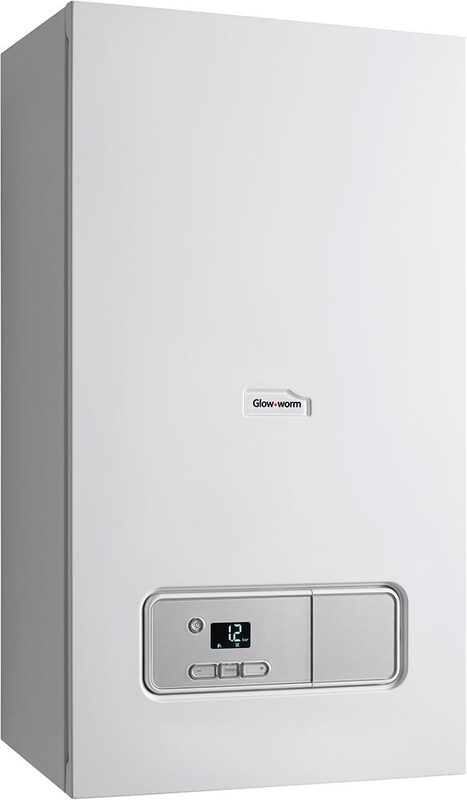 Glow-Worm Combi Boiler Offer – Adept Heating & Mechanical Services Ltd.
Adept Heating are currently offering customers an exclusive offer to supply and install a Glow-Worm 30kW Combi boiler for just £1800+vat*. Price includes standard horizontal flue and Fernox TF1 compact filter with 7 years warranty. Boiler to be run on natural mains gas. Additional costs may be incurred including vertical flue, extended flue, rerouted pipework, additional system valves and distances over 30 miles radius of RH20.